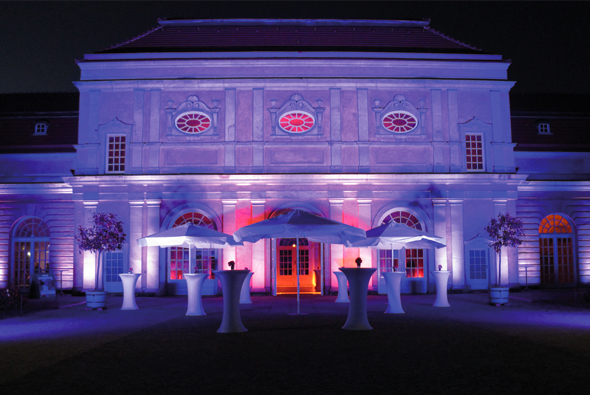 Illumination of the Orangerie of Castle Charlottenburg for a private company event in collaboration with Hitchcock Events. This entry was posted on Friday, March 1st, 2013 at 17:41. 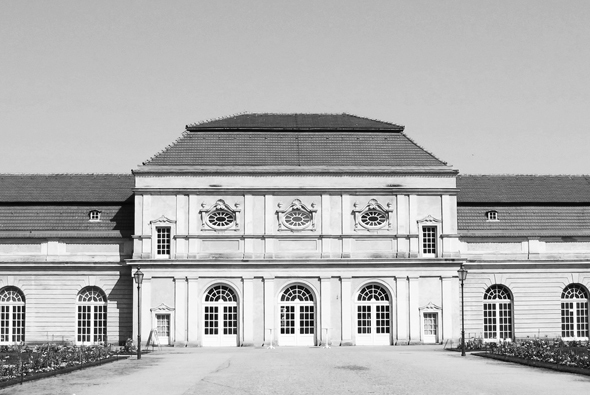 It is filed under Stage Design and tagged with beleuchtung, berlin im Licht, Bühnenbild, fetsival of lights, Friedrich II, Gärten der welt, Gartenarchitektur, Grün Berlin, Hitchcock events, Illumination, jardin de renaissance, Jubiläum, Landschaftsschutzgebiet, Lightshow, Marriage, Mise en lumiere, orangerie, Paysagiste, Projection Mapping, Projection Monumentale, renaissancegarten, Sarah Wiener, Schalldruck, Schlossparknacht, Skulpturengarten, Son&Lumiere, Stagedesign, Vertical Gardens, vertival Gardens, Videomapping, vip, Wedding, Wedding agency, Wedding planer, White. You can follow any responses to this entry through the RSS 2.0 feed.